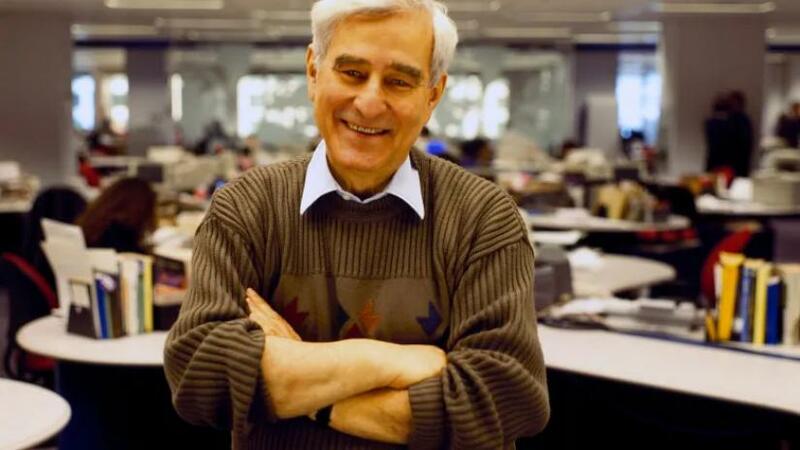 Joe Schlesinger, who crossed the globe covering wars, revolutions and other upheavals for the Canadian Broadcasting Corp, becoming one of Canada's most recognizable journalists, has died at age 90, the network said on Monday. During his 28-year career with Canada's publicly funded broadcaster beginning in 1966, Schlesinger reported on the Vietnam War, Mao's Cultural Revolution, the Iranian Revolution, the first Gulf War, the collapse of the Berlin Wall and the Velvet Revolution in the former Czechoslovakia where he was raised. Schlesinger, who was born in Vienna, escaped Nazi-occupied Czechoslovakia as a youth when he was sent to England with his younger brother on the Kindertransport in 1938, a rescue operation of Jewish children organized by the British government. His parents did not survive the Holocaust, according to the CBC. Asked during his 2016 induction into the CBC Hall of Fame what he enjoyed the most about his reporting career, he said:, "Having a carte blanche in life. Of being able to follow one's instincts. Of being able to find something new and exciting, something that would interest me and presumably interest an audience."